The Madonna’s of the Uffizi Gallery lecture with Emily Fenichel, Ph.D. It would be difficult to overestimate the Virgin Mary’s importance in Renaissance Florence, a city that claimed her as a protector and built a cathedral in her honor. Indeed, from civic governance to childbirth, the Madonna was present in almost every aspect of a Florentine’s life. Needless to say, Mary was also a favorite subject of Renaissance artists. 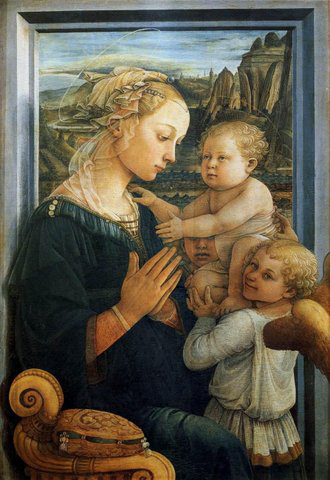 Join us on a tour of the most famous and loveliest Madonnas of the Uffizi. Dr. Fenichel investigates what they tell us about the art, artists, and theology of the period.